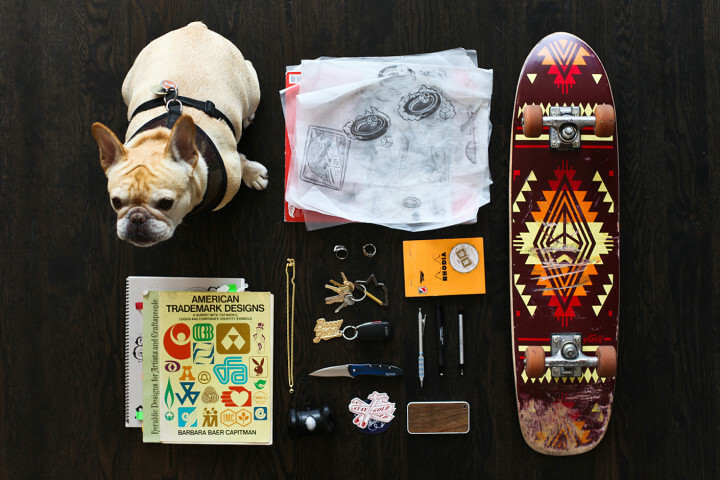 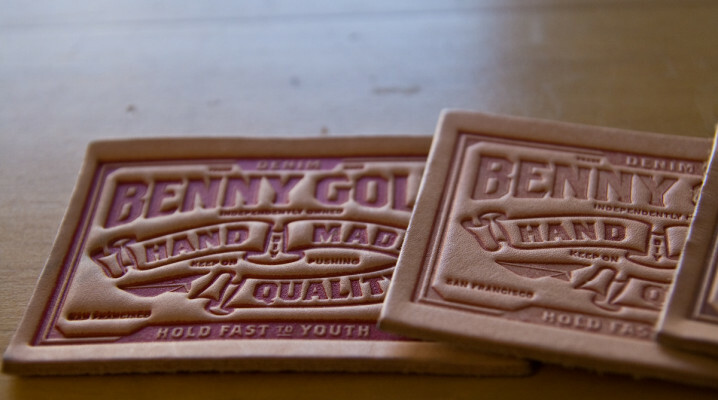 Benny Gold started off as a graphic designer who then started his clothing line. 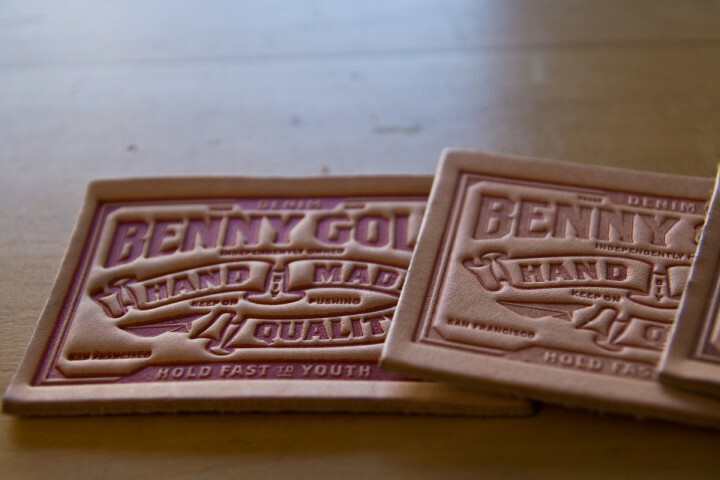 Benny got tired of working for other people and wanted to do his own thing so he started his clothing brand. He says it all started with putting up stickers around the city. 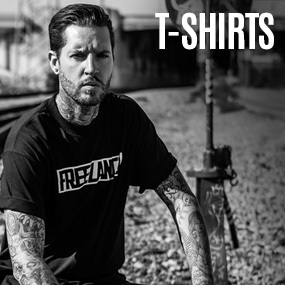 Benny is still a independent designer along with running his clothing brand. 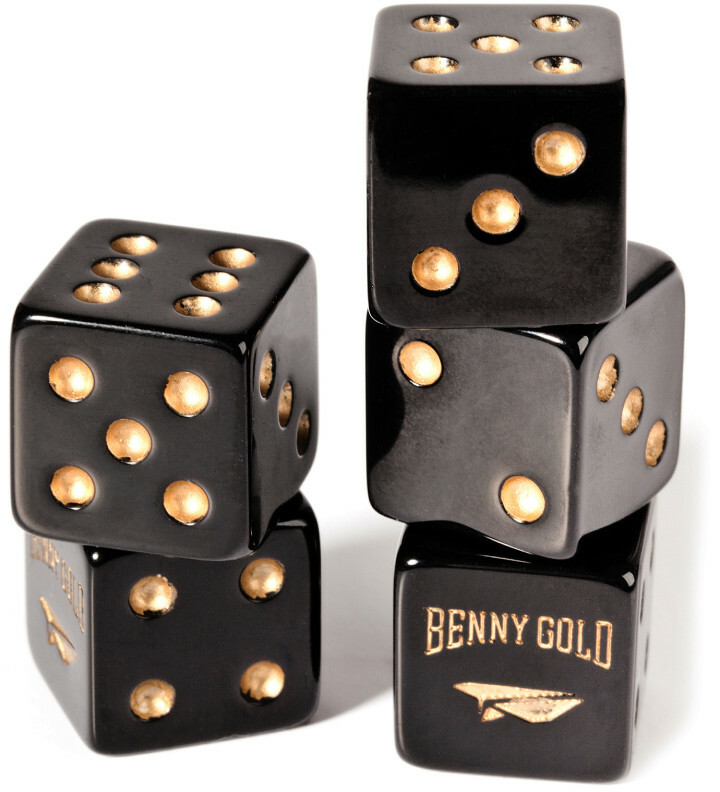 Benny Gold has been in this game for a while and has worked with some of the top dogs in the industry as a designer. 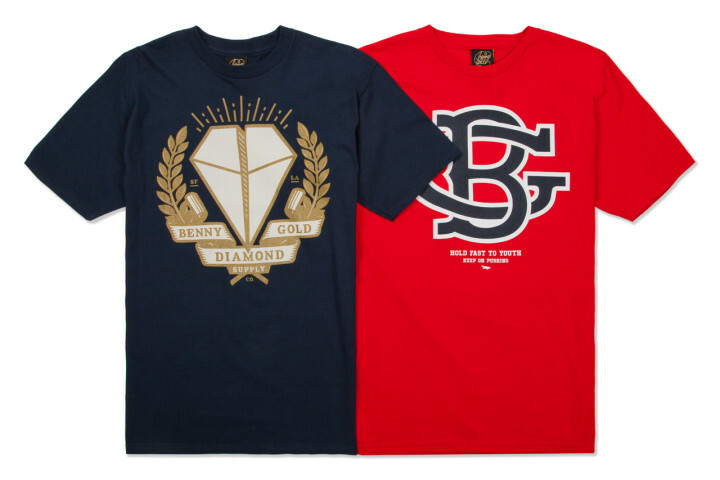 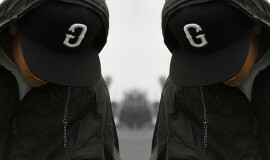 Benny gold has some Dope clothes and has had some dope collabos with other dope brands. Benny Gold also has a store in SF selling their gear. 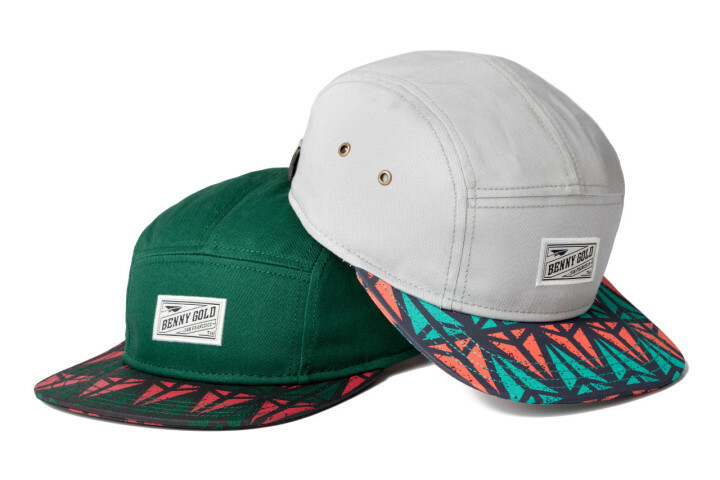 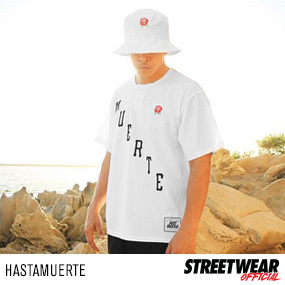 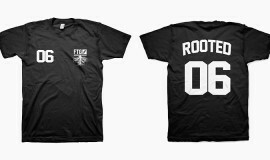 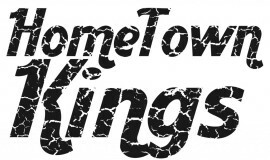 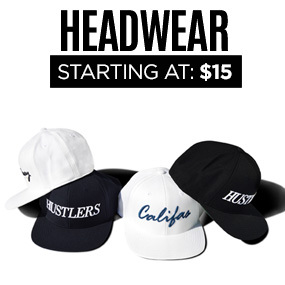 You can check out the store and website.And if you are in SF make sure you stop the Benny Gold shop .